Another week flies by and we find ourselves approaching quarter of the way through 2016 already. Where does the time go? Seriously… This is in game. As I’ve mentioned in a few Geekly Reviews, I’m still completely hooked to DriveClub for PlayStation 4. Ever since buying it at the end of September 2015 (yes I was late to the party) I’ve found that i’ll put a few hours a week into DriveClub. I’ve been dabbling a lot with the photo mode as I’m blown away by the game visually and the photo mode really helps to display just how good this game is. 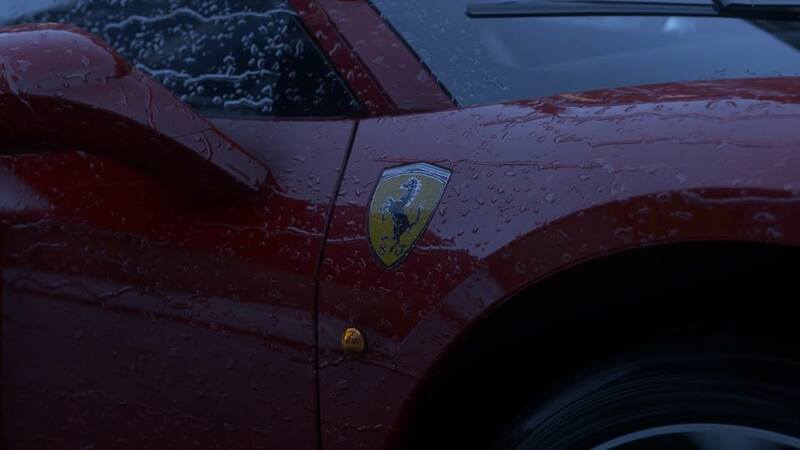 The other awesome thing about DriveClub is that there is plenty of free content. I’ve added 3 new tournaments and plenty of free new vehicles which adds loads more game play to the game as-well as trophies. 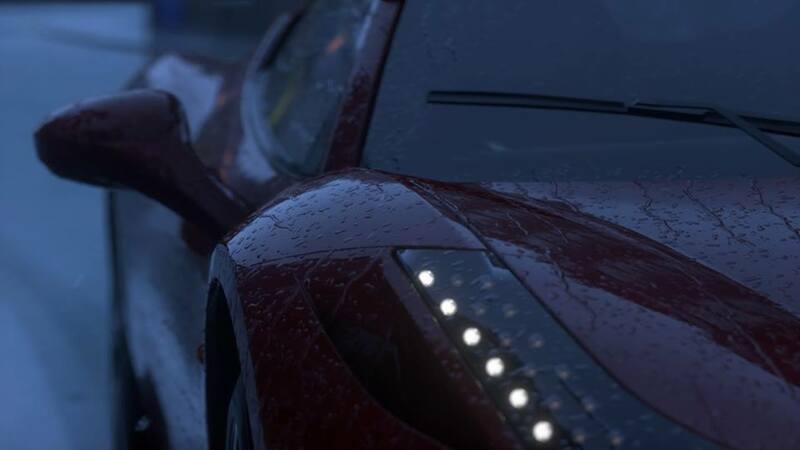 After what was a very rocky launch, DriveClub certainly has become a must have game on PS4 for racing fans. Last week Nintendo and The Pokemon Company celebrated a huge milestone with Pokemon’s 20th Anniversary. Hard to believe it was 20 years ago we all first got our glimpse at Pikachu and became infatuated with battling creatures, evolving them and gaining gym badges. To celebrate this occasion Nintendo released the original Gameboy games Red, Blue & Yellow on the virtual console for 2DS and 3DS. 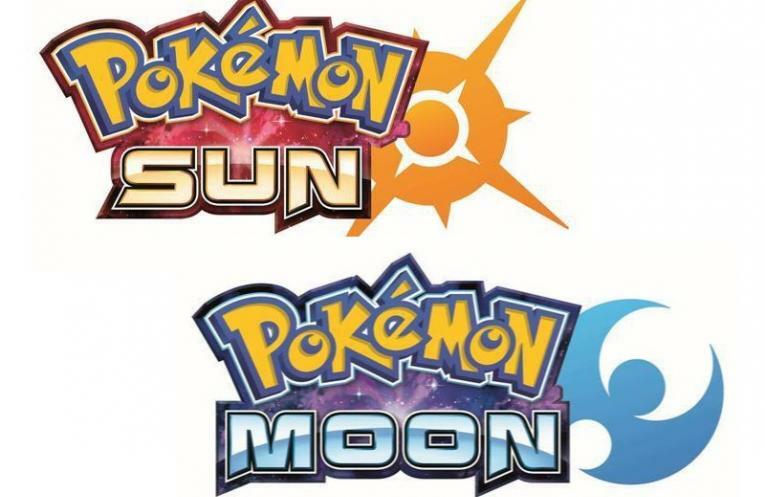 The day before this launch Nintendo held a specific Pokemon direct to announce the newest titles in the Pokemon franchise Pokemon Sun & Moon. Due to hit in late 2016, that’s all we know about the games. No screens or reveals shown, no new Pokemon to capture confirmed, just the titles. Still great news non-the-less for Pokemon fans. Have you been enjoying Resident Evil Remake and Resident Evil 0 HD on PS4 and XboxOne? Looking forward to Resident Evil 2 Remake? Wishing to yourself wouldn’t it be great to have 4,5 & 6 on your new consoles? Well wish no more as Capcom have confirmed that the last 3 numbered games to the series will be coming to PS4 & XboxOne throughout the year. 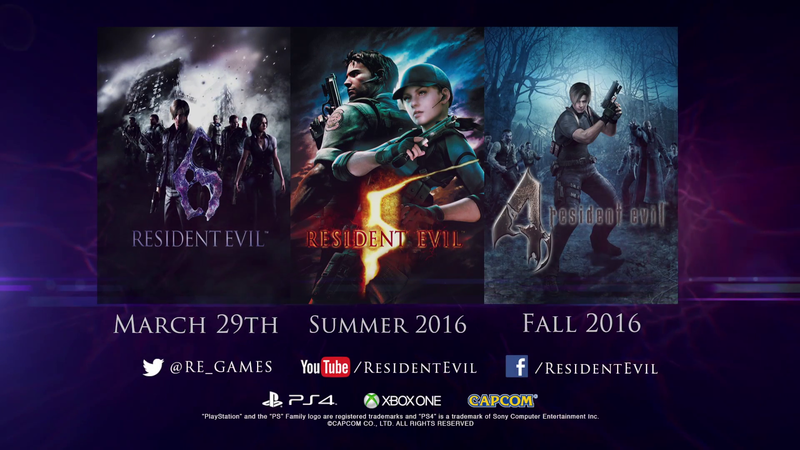 Unfortunately though they’ll be releasing backwards, so expect to play Resident Evil 6 first with 4 the final game to release. Slightly frustrating as 4 will be the one that I’d be anticipating playing the most. We fully expect that Nintendo will be releasing some form of it’s next console / handheld hybrid this year. So it’s no surprise to hear that Nintendo is meeting up with developers and publishers for games for said consoles. Well it’s been rumoured that Nintendo’s meeting with EA was a bit of a stalemate. EA have offered advice to Nintendo that they should be looking to spend more on marketing their console with sporting events. EA is keen to learn how Nintendo intends to build up a large enough “sports” audience on NX, as this was apparently one of the key reasons for the publisher abandoning Wii U – it simply wasn’t seen as the console of choice for followers of sports. EA is being quite bold and is asking Nintendo to spend more advertising dollars during televised sporting events like NFL games, NBA games, MLB games, World Cup matches and the World Series in order to claim this audience. The publisher is citing the fact that both Sony and Microsoft spend a large portion of cash during such events, and that EA’s titles are given prominence in promotional campaigns. All makes sense. 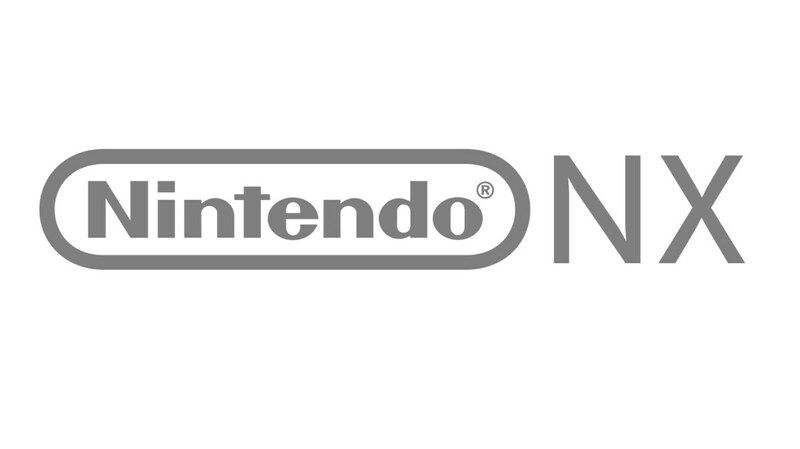 Staying with Nintendo & next gen, Unravel developers have come out as saying Nintendo are being incredibly secretive about the NX and not divulging any information on it’s gimmick whatsoever even at this stage of it’s development cycle. This in turn could cause issues with developers making games for said format(s). 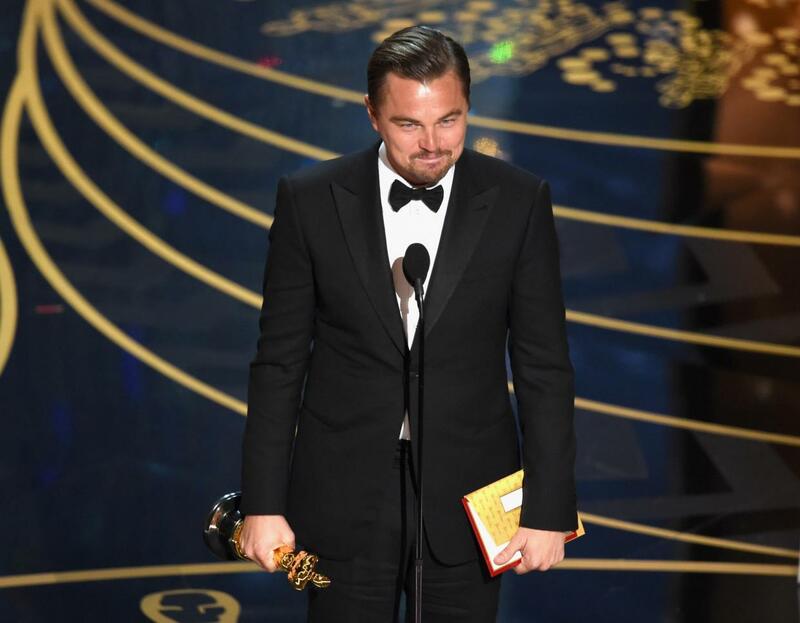 It took 5 nominations, but Leonardo DiCaprio finally wins the price for best actor at the Academy Awards for his role as Hugh Glass in The Revenant. The film of the year was Spotlight which is about the Boston Globes investigation of child abuse in the Boston area by numerous Roman Catholic Priests. Sam Smith grabbed best song for Writings on the wall in Spectre and Mad Max got the most Oscars with 6, but unfortunately didn’t get the big price of best film. There have been two games that have kept my attention over the last couple of days. The First being The Culling and the second being Super Hot. The Culling due to release 8th March via early access on steam held a closed Alpha event over the weekend and was able to participate. What is The Culling I hear you ask? Well basically it’s the Hunger Games. 16 people are dropped in to an arena and have 25 minutes to become the last remaining survivor. During your time in the arena you can craft items like weapons, traps, healing aids, back packs etc… You can also unlock crates containing random loot some cost nothing to open whilst others can cost up to 100 FUNC. You can earn FUNC by scavenging for it, loot other players, recycling items at specific stations or by finding containers that hold it. The Battle Royale game mode isn’t really anything new – I’ve played a lot of it in H1Z1. 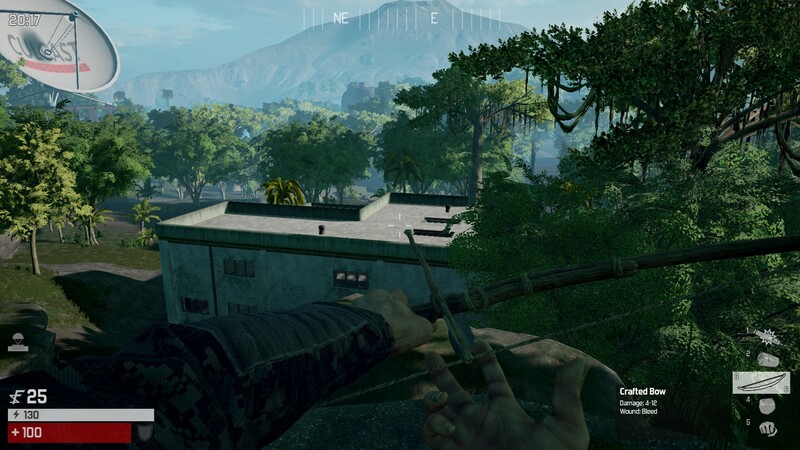 The Culling felt good though, it didn’t feel like a tired game mode and it brought some new things to the table too. Every so often random crates would drop in, some would contain loot others would just be a bomb. There were also a few times where a ‘kill switch’ would appear in the middle of the arena, if you activated it, it activated all of the poisonous gas tanks across the map essentially forcing players to head to the middle of the map. The game play felt fun and when you got down to the last remaining survivors it would get really intense. I recorded a round of mine where I actually managed to win. You can watch it below. I can see myself playing this a lot more when the early access version comes out in March. 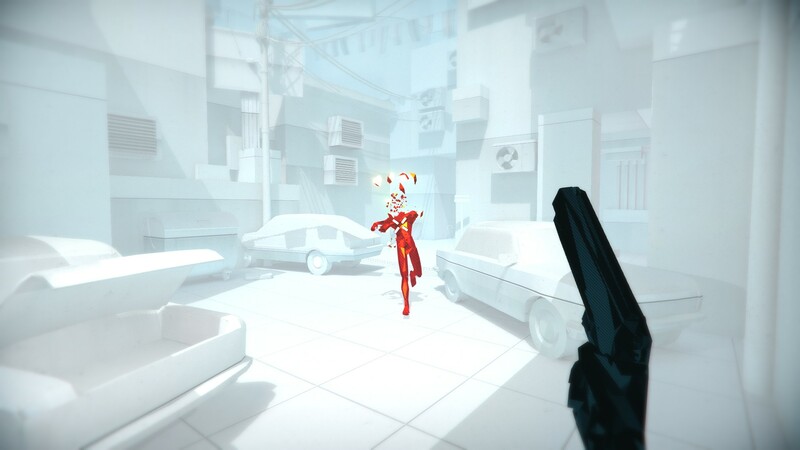 As I said, I’ve also been playing SUPERHOT. 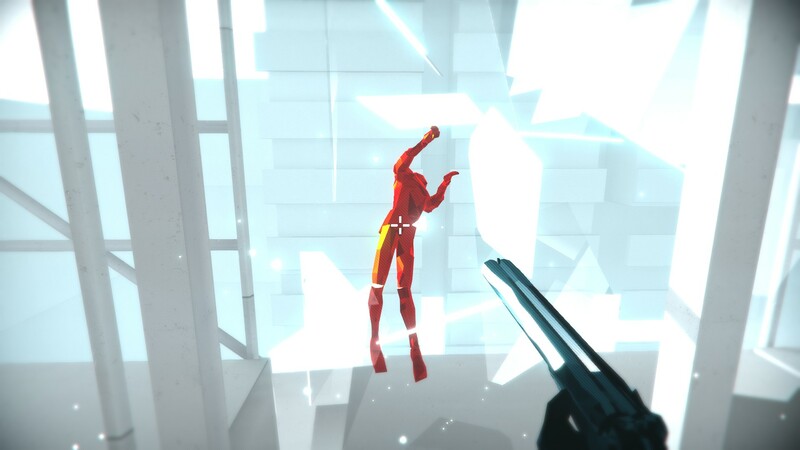 SUPERHOT is a first person shooter in which time only moves when you do. In the game you play as a fictionalised version of yourself – presumably at work, sat in front of your computer. Your friend messages you telling you about this amazing new game. He sends you the files and you start playing. After a while of playing the game glitches and crashes on you. But you do get to play again and that’s when you start to realise that your presence in the game is known and being monitored. The game sounds a bit wacky and it is, but it’s awesome. The simplistic stylised visuals look really good. Chaining together your moves in one fluid motion feels super satisfying too. It’s a game that has been on my radar for a while and I’ve been pretty desperate to play it and I’m glad it’s lived up to my expectations.